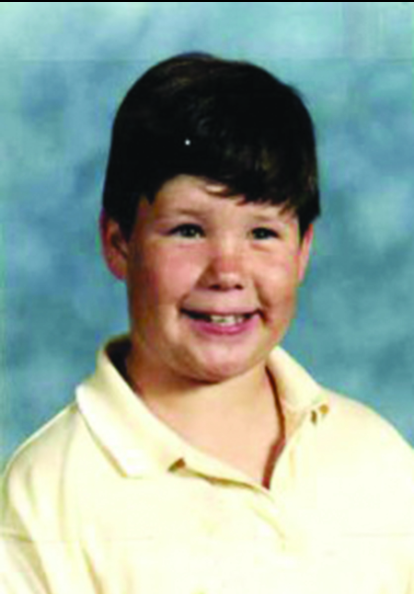 Who Murdered 9-Year-Old Eric Coy? 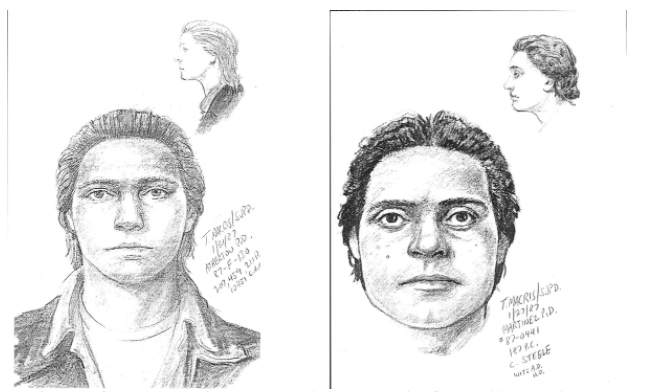 On January 24, 1987, a group of neighborhood boys discovered 9 year old Eric Coy’s lifeless body near Martinez Junior High School. Eric had been stabbed numerous in times in what appeared to be a random attack. Thirty-years later, police are still looking for the person who committed this senseless crime and to finally bring some peace to Eric’s family. Around 11 am on January 24, 1987, Eric left his house on Warren Street for a friend’s house (other news sources say he was headed to his aunt’s house). Eric’s destination was approximately a mile away from his home. Eric rode his bike and took a seemingly safe route known to kids in the area. 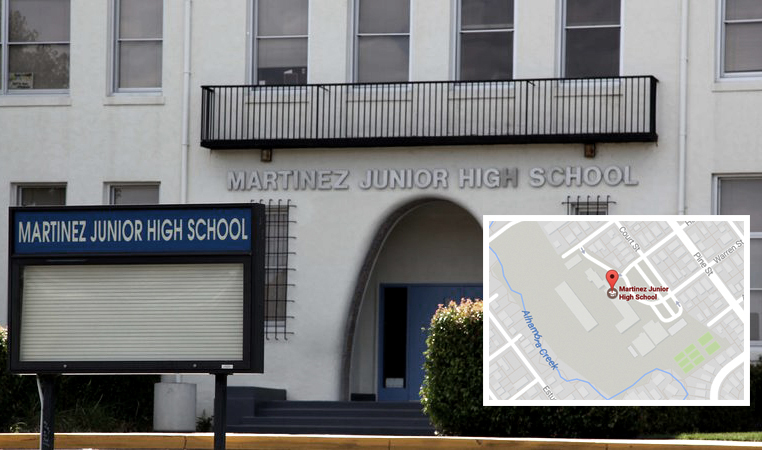 He took a shortcut through Martinez Junior High School towards Alhambra Creek. 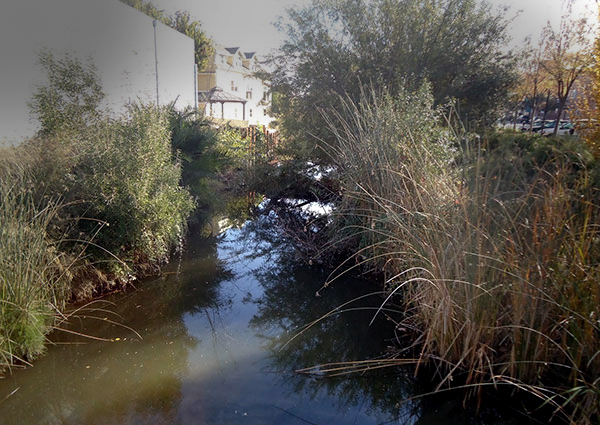 Within 15 minutes of leaving his house, Eric was found by a group of kids near a footbridge crossing Alhambra Creek. This location is directly west of the junior high school. Neighbors say the area is frequented by transients. Eric was stabbed 11 times by a sharp object or a knife that was approximately 6-7 inches long. He sustained wounds to his upper torso and one wound to his neck. Investigators learned that in the days leading up to the attack, there may have been a disagreement between the Coy family and a neighbor. However, there is no further information to prove or discredit this claim. Police have been unable to track down a man spotted near the crime scene prior to Eric’s murder. The possible suspect was described as a light-skinned Latino or Italian man with scars on his cheeks. His hair was medium length, black and combed back. He also had dark colored eyes. His age was estimated to be around 18 to 21 years old. He was around 5-foot-8 and weighed 165 pounds with a muscular build. Witnesses also reported that he was carrying a collapsable umbrella. If you have any information about this case, please call Det. Dave Mathers of the Martinez Police Department at (925) 372-3450 or dmathers@cityofmartinez.org. Those wishing to remain anonymous may call the anonymous tipline at (925) 372-3457.